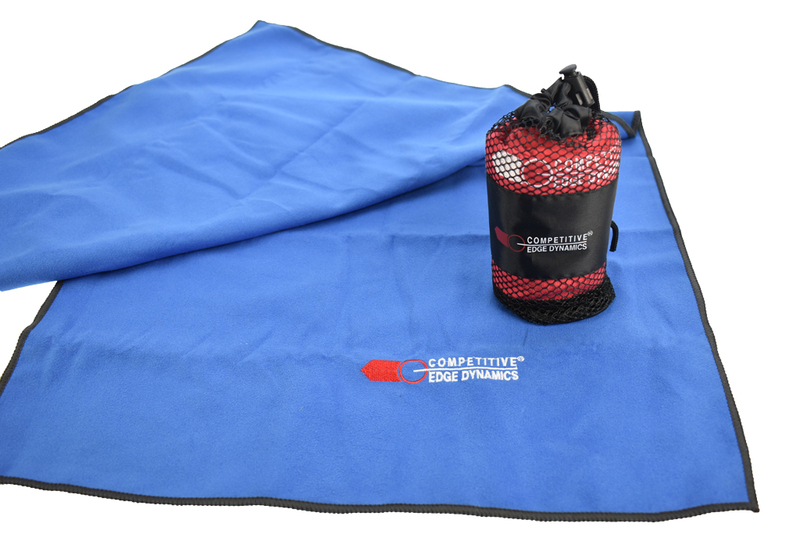 The CED Sports Towel is the ideal mate for the Range Bag or Backpack for a hot sunny day at the range. 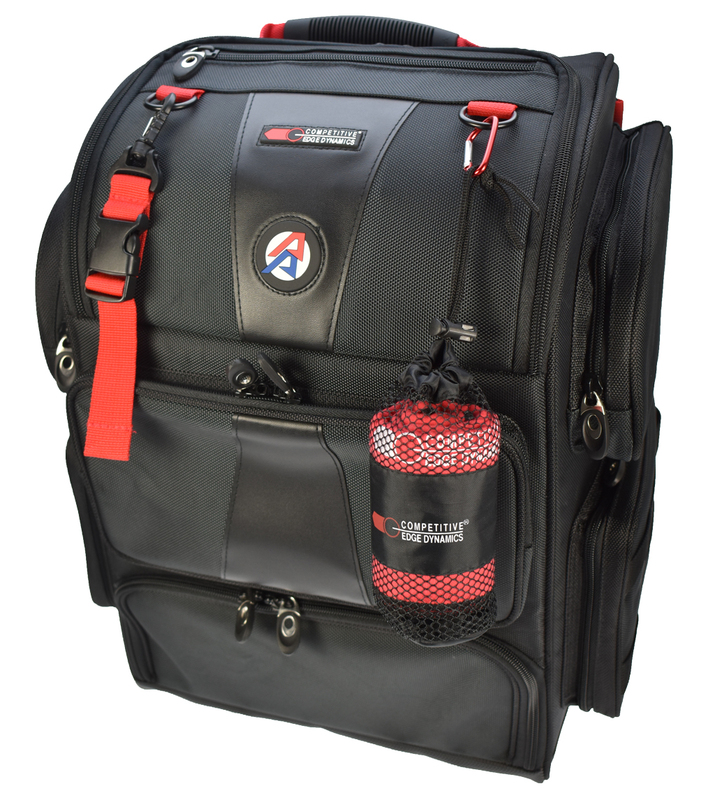 The high tech Microfiber fiber composition provides a great, soft hand feel while being ultra absorbent and fast drying. 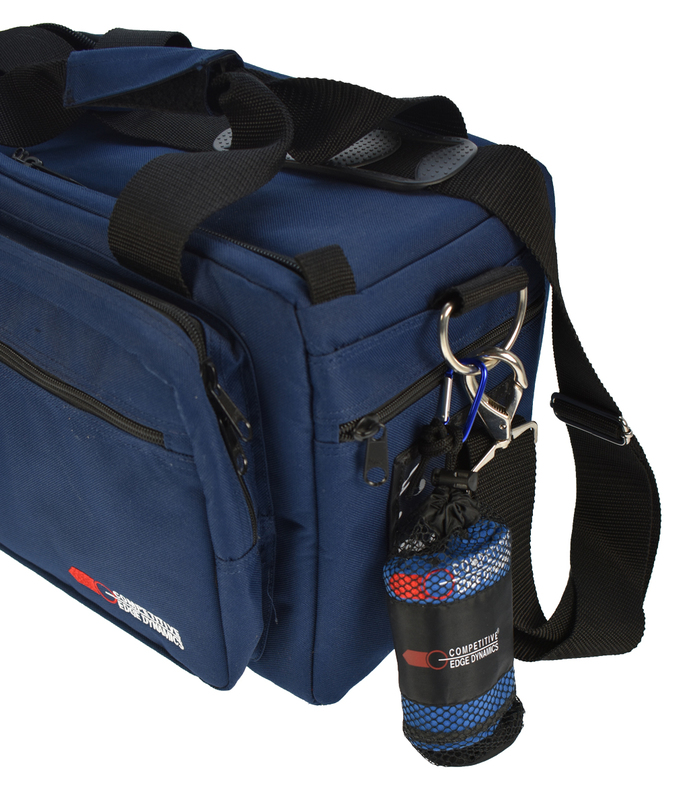 Great for wiping down equipment, or wet faces, arms and hands. 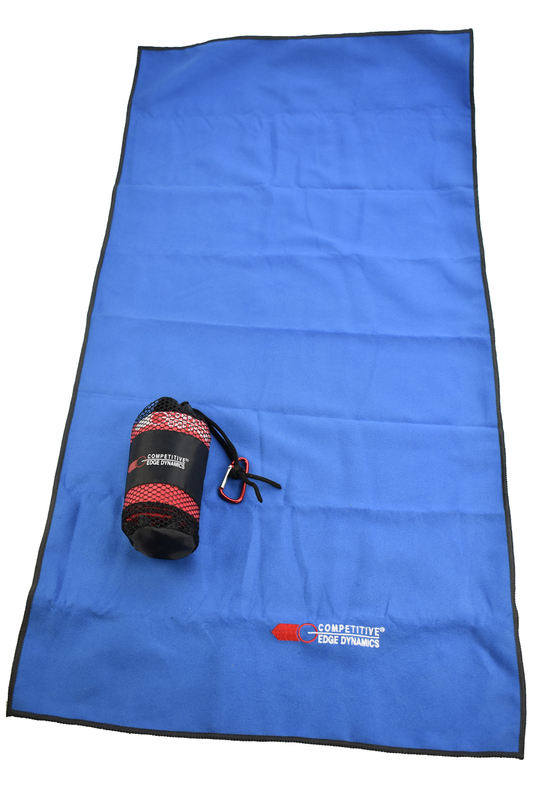 The large 15 x 30" size makes it easy to find a clean portion of the towel when needed. Simple wash care instructions makes it easy to clean and reuse each and every time you visit the range! 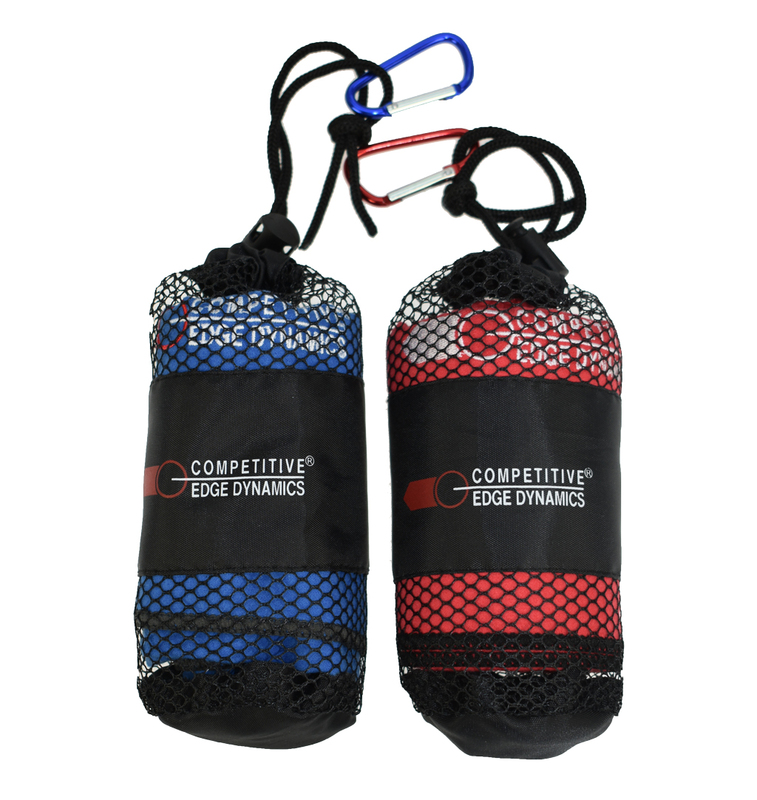 Included is a mesh carry bag with color matching aluminum Carabiner clip to allow easy connection to a range bag or backpack. Just clip it and go!